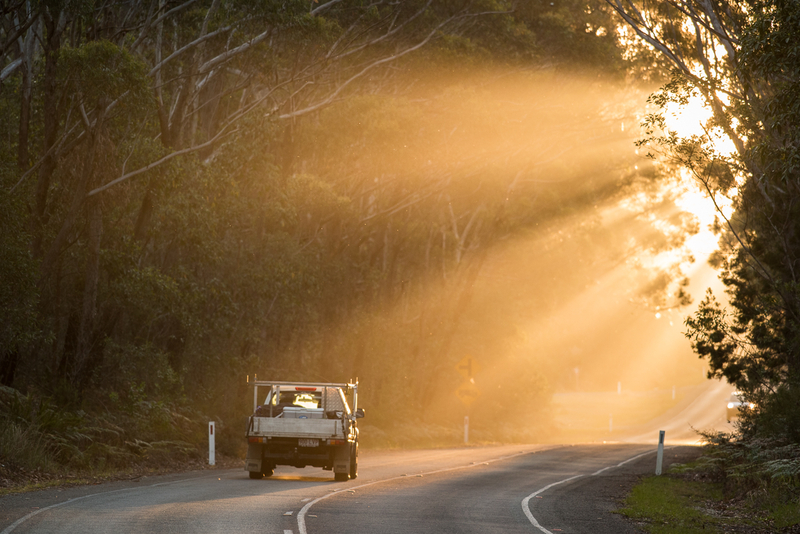 While heading home from the beach on Stradbroke Island one late afternoon, I found what can only be described as magic light. The low afternoon sun was streaming in through a break in the trees causing some fantastic streaks of warm light. This in combination with the thick salty sea breeze created this beautiful island moment. I positioned myself to best take advantage, got my framing, then waited for the right vehicle to enter my scene. The classic Australian ute with a couple surfboards and an esky in the back ! Filled the hole in my composition and completed the Ozzy island vibe that I felt in this scene. Love finding and capturing images like this. Posted in artistic interpretation, Australia, Colours, Landscape, Nature, paradise, Stradbroke Island, sunset, surfing, vehicles, weatherTagged Australia, beach, colour, composition, island life, Landscape, leading lines, lights, Nature, Queensland, Sea spray, stradbroke island, sunset, tropical, uteBookmark the permalink.